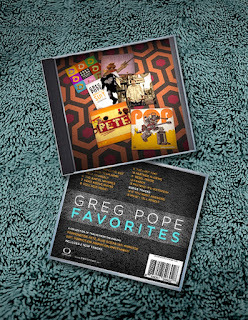 GREG POPE: FAVORITES. 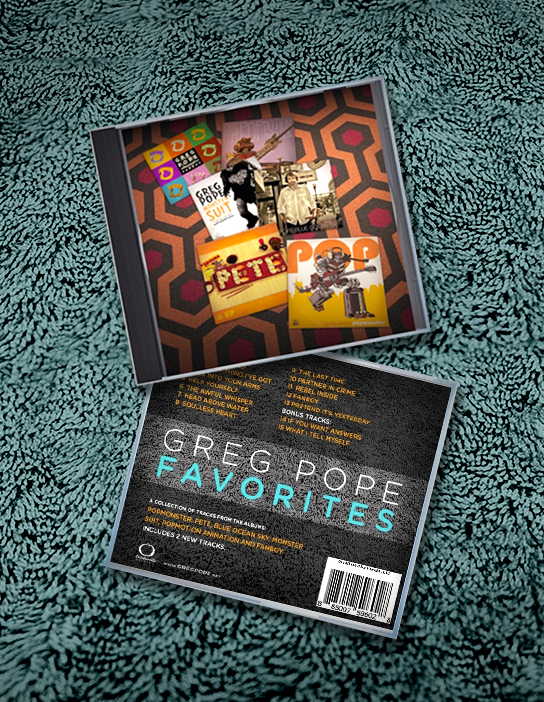 A compilation album with a couple of songs from all my solo releases and two brand new songs: "If You Want Answers" and "What I Tell Myself." For now CD's are only available at live shows and by ordering direct from the warehouse. 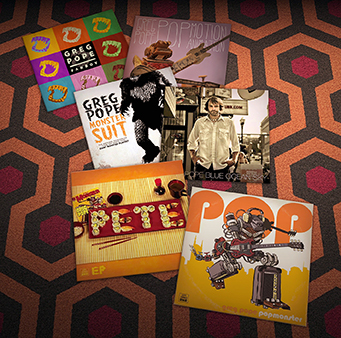 You can order physical CDs right here.